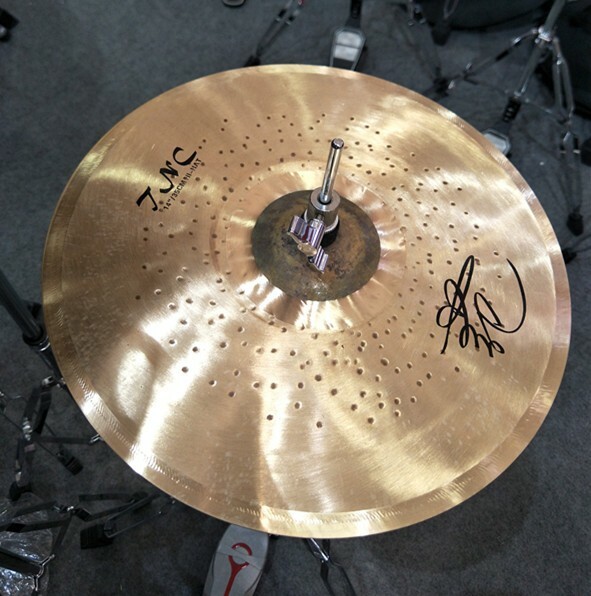 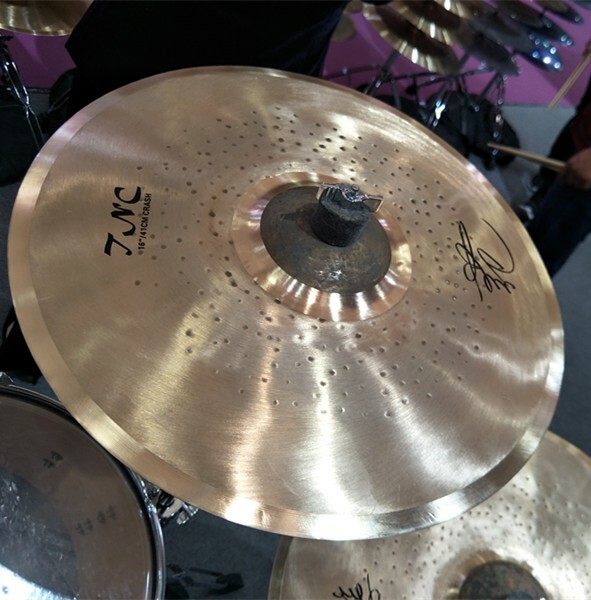 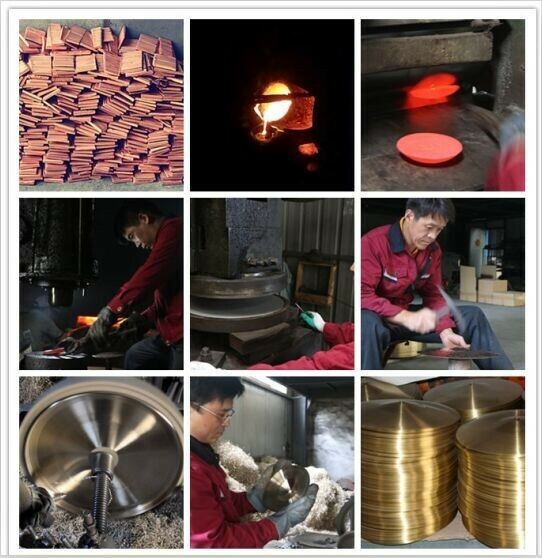 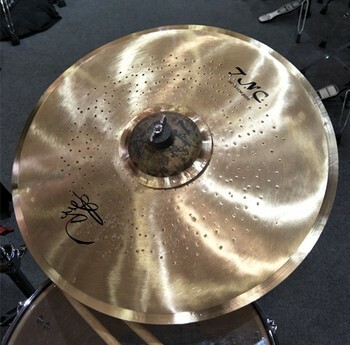 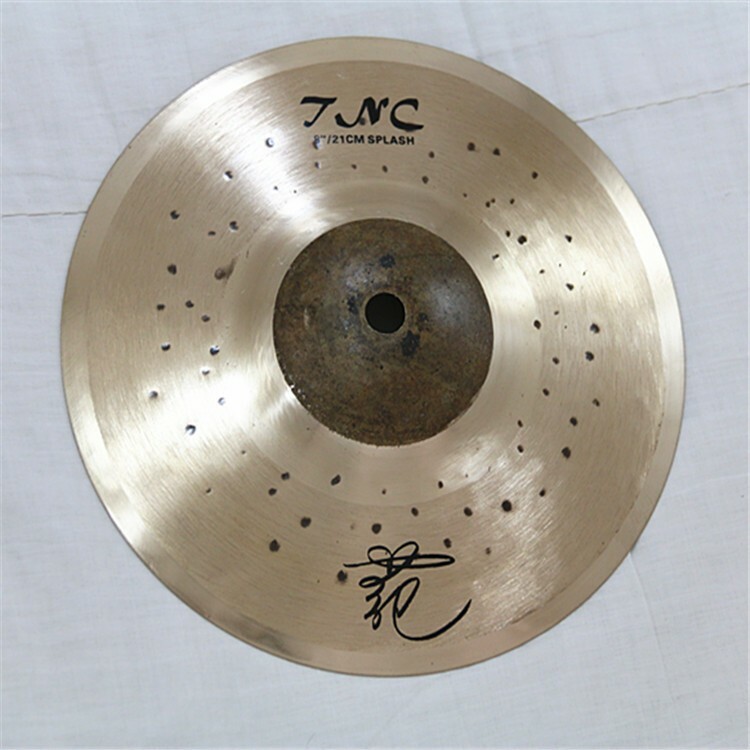 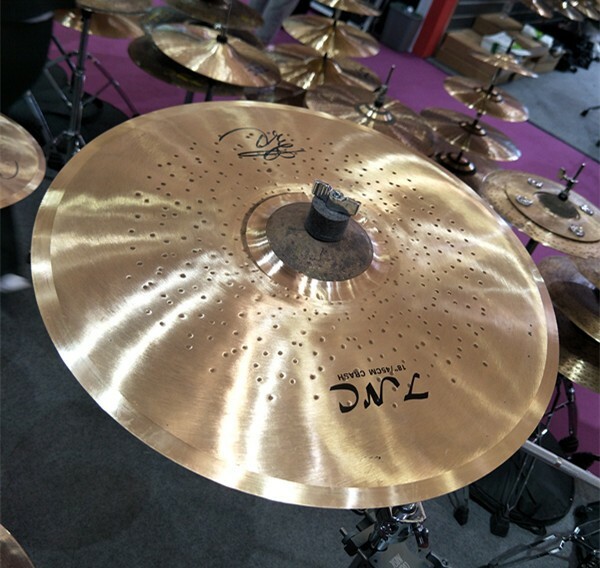 Thecrash Tongxiang new design cymbal TNC series made of B20 (80%copper + 20%tin). 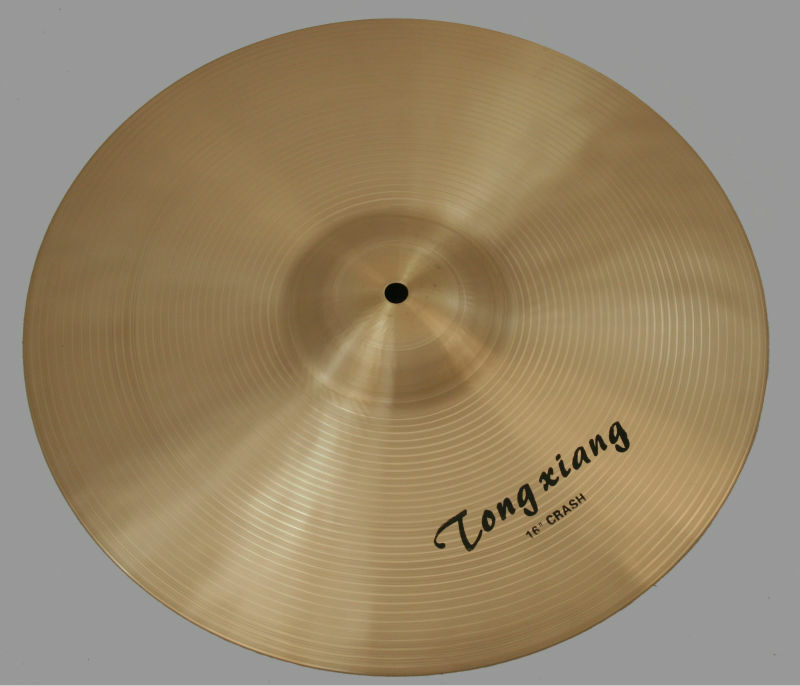 The series are intense, with responses ranging from the defined sticking, and it's sound clear explosive high penetrating long sustain. 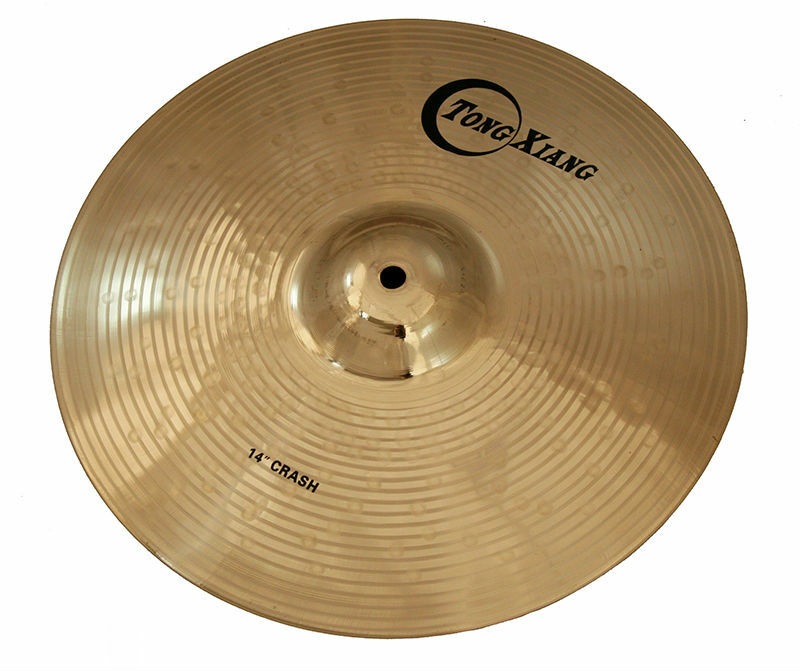 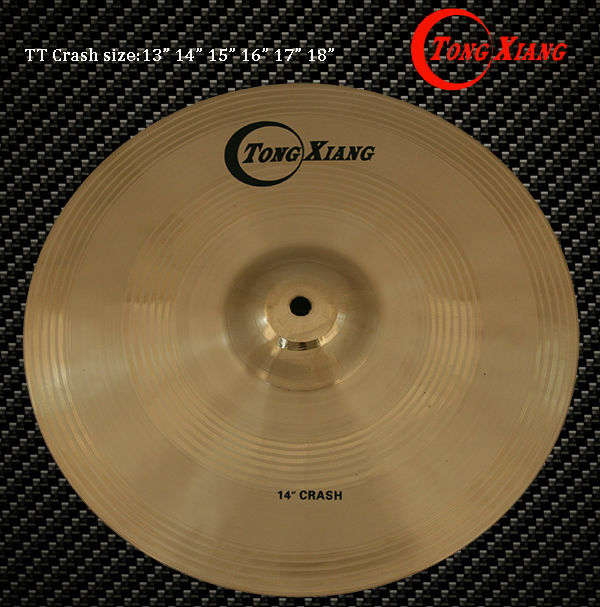 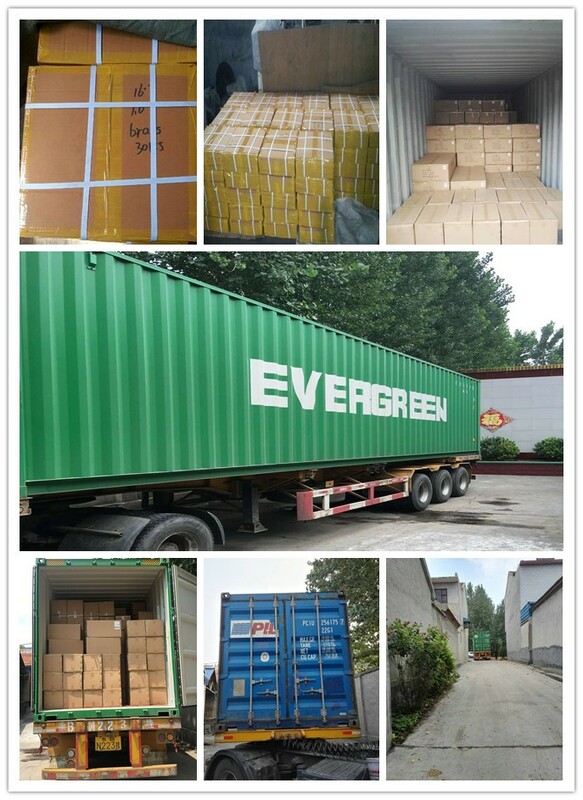 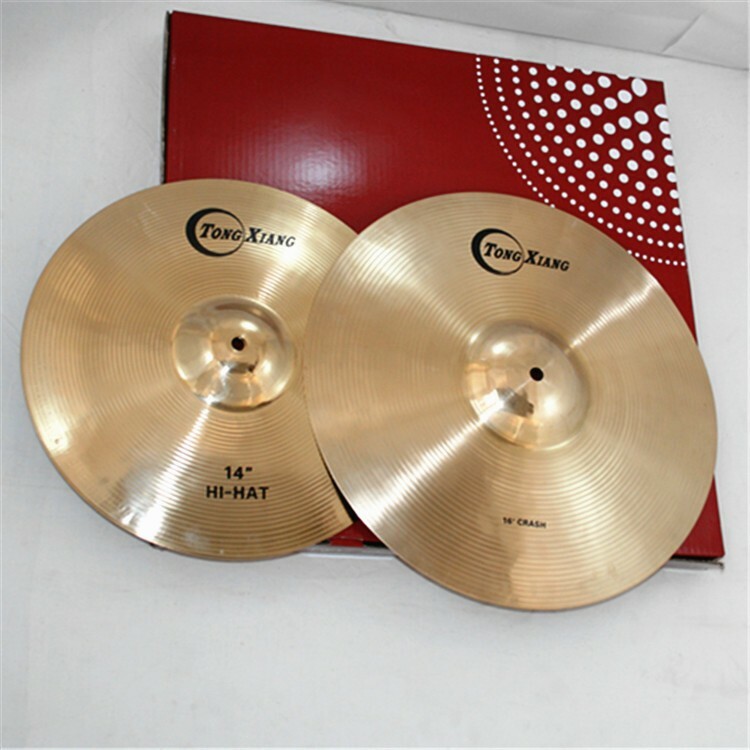 13" 14" 15" 26" 17" 18"
We can make the crash Tongxiang new design cymbal according to your demand. 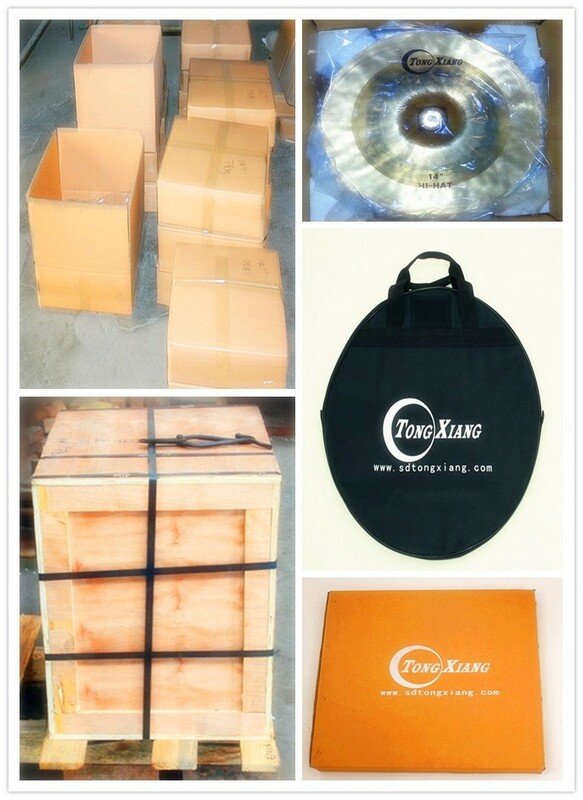 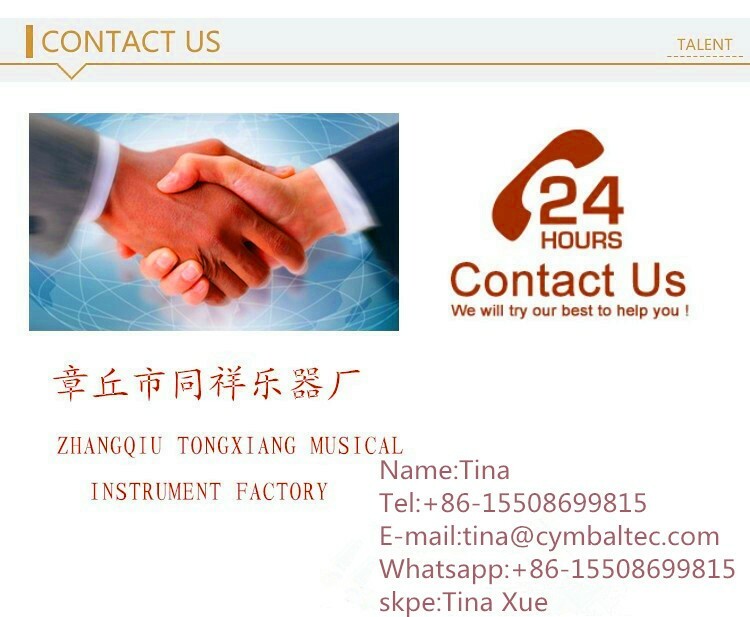 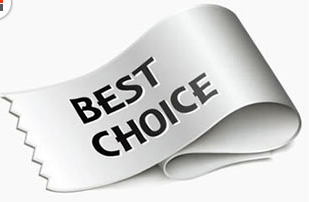 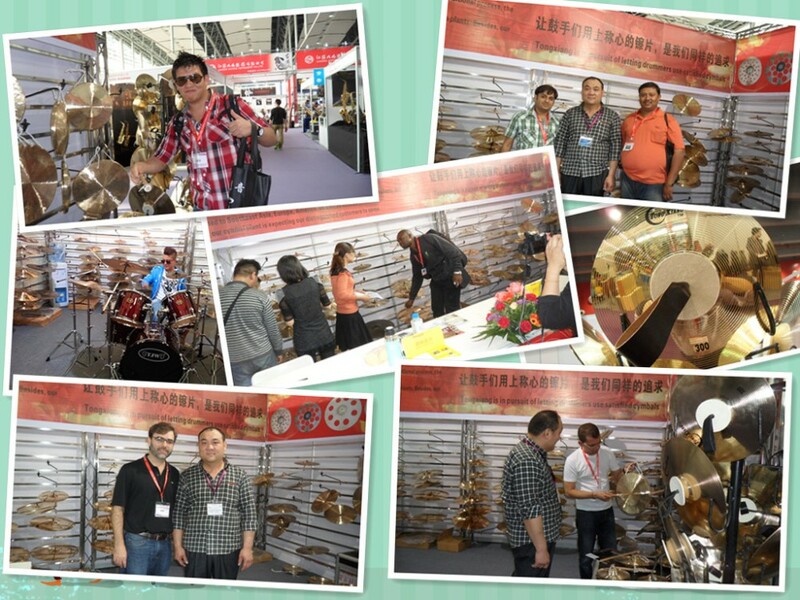 We will combine the cymbals to satisfy the demand for you.